Launched in August 2018, we brought our coaching team to various schools in Jakarta to share our love for Floorball. 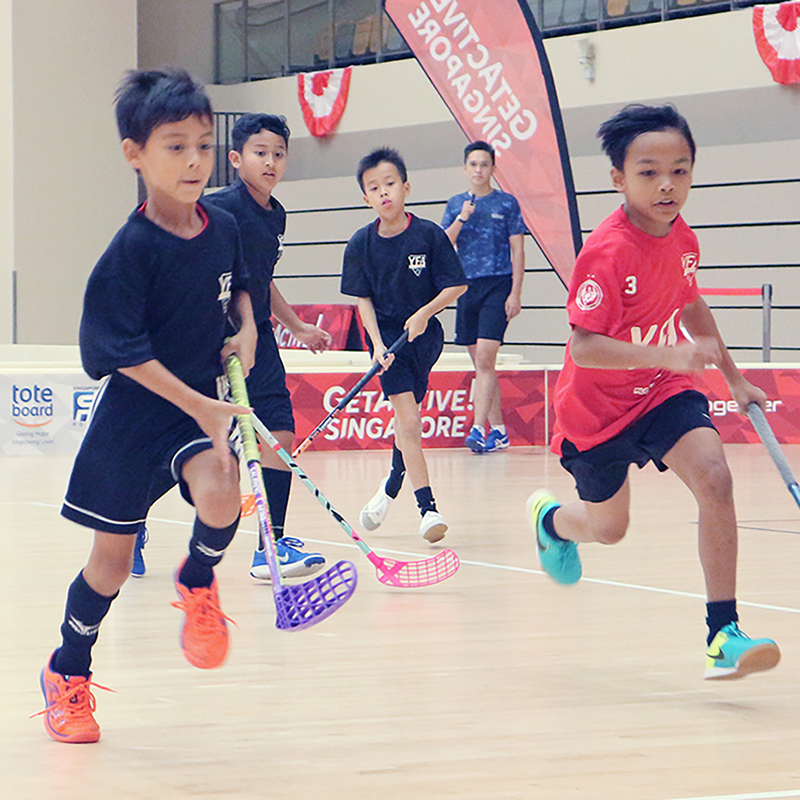 Learn the basics of floorball & master the game. We are back with our 5th series of classes. Heads up aspiring goalies, it's time to suit up! We now have weekly goalie classes for U-18, U-15 & U-13 age categories.